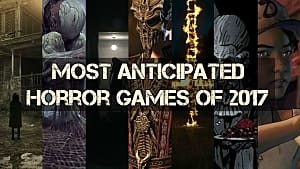 For those looking for truly horrific and grotesque games, Agony by PlayWay and Madmind Studio is a perfect contender. 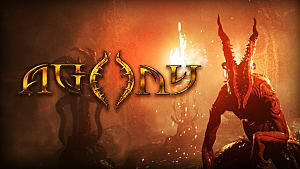 Currently looking for funding on Kickstarter, Agony is a survival horror game set in Hell. Packing astounding graphics, Agony looks ready to please horror fans with an original take on the genre. MadMind Studio is no apprentice when it comes to creating games. Comprised of veteran game developers who have worked on AAA games such as Witcher 3 and The Division, their combined skills are showcased in Agony's various footage videos and screenshots. 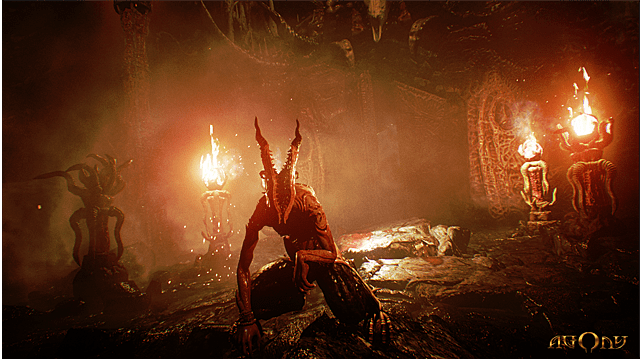 Throwing jump-scares to the side, Agony focuses on grotesque depictions of the lake of fire. 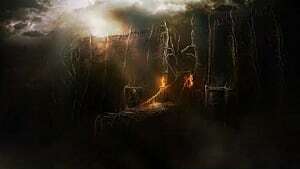 Playing as a lost soul in Hell, a variety of mind-numbing experiences can occur. From twisted demons to blood covered environments and poking an eye out with their fingers, Agony is sure to shock many players. 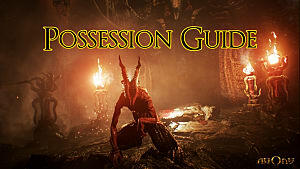 Take a look at the gameplay trailer below to see how terrifying Agony can be. 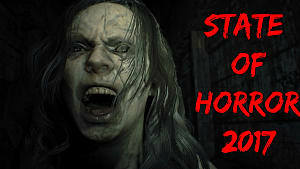 For more information (and a trailer so horrific it requires a warning) check out its Kickstarter campaign page. Will you be backing Agony? 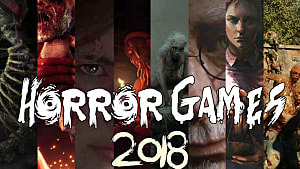 Think it has a shot at bringing back the glory of true survival horror? Let me know in the comments!